Why go to a RV park when your neighbor is parked a foot away from you? We offer huge 30'x70' RV spaces in the TREES. Full hookups with 50 amp electric! Clean showers, bathrooms and laundry on site. Or, pitch your tent in our tree covered campground area. Quail Ridge RV Park sits on 16 wooded acres nestled in the Plumas National Forest. 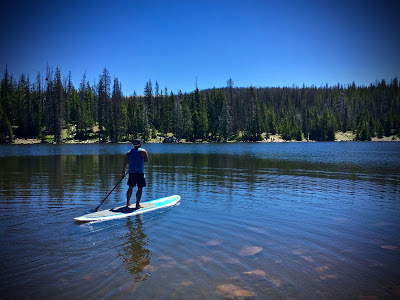 We are a just few miles from Sly Creek Reservoir and Lost Lake; pristine lakes for paddling, fishing, boating and swimming. There are miles of trails for hikers and mountain bikers. Or, make your base camp here for snowmobile and cross country skiing fun in the winter! 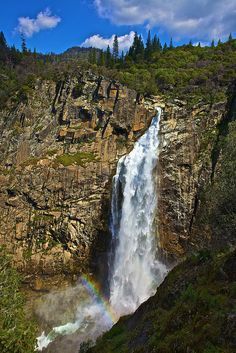 ​You may feel like you are a million miles from nowhere, but we are within 1 1/2 hours of many Northern California towns and cities such as Sacramento, Yuba City, Marysville, Oroville, Grass Valley and Nevada City. We are 2 hours from Lake Tahoe and Truckee or 3 hours from Reno. 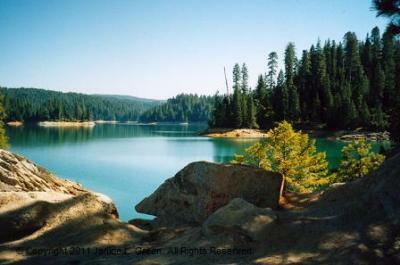 If you are interested in a serene and tranquil lake with no motor boats, take your kayak or paddle board to Lost Lake. This lake is fed from the Sly Creek Reservoir. There's nice trout and German Browns in the lake and they feed off worms and crickets, and if you fly fish, it's a dream come true from your boat. Lots of wildlife viewing. There are many secluded beaches and great swimming and fishing spots to be found. 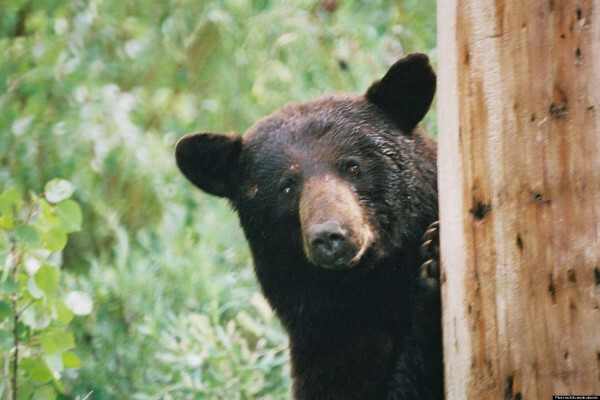 We hope to see you beary soon! !